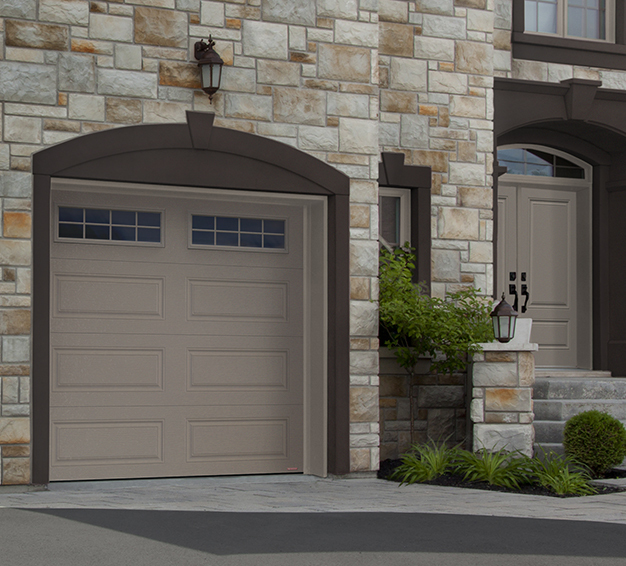 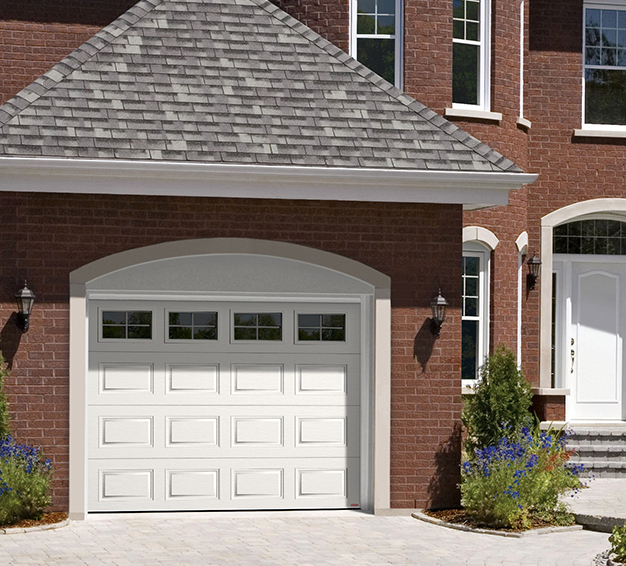 When choosing a garage door, many elements must be considered. 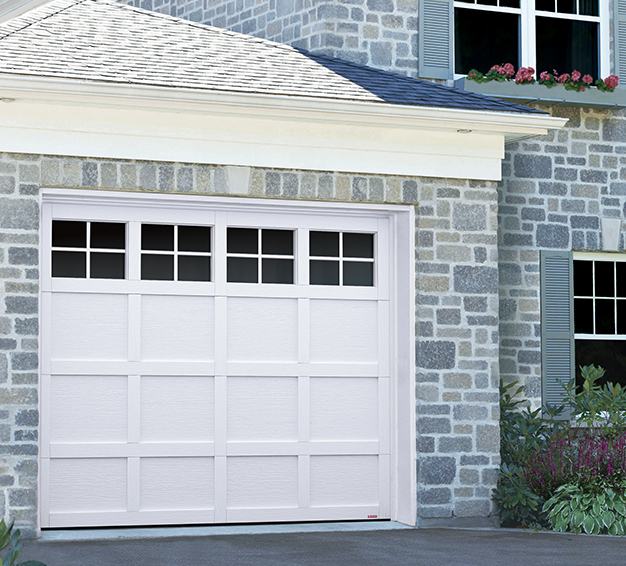 One very important decision to make is the insulation level, commonly referred to as the R‑value. 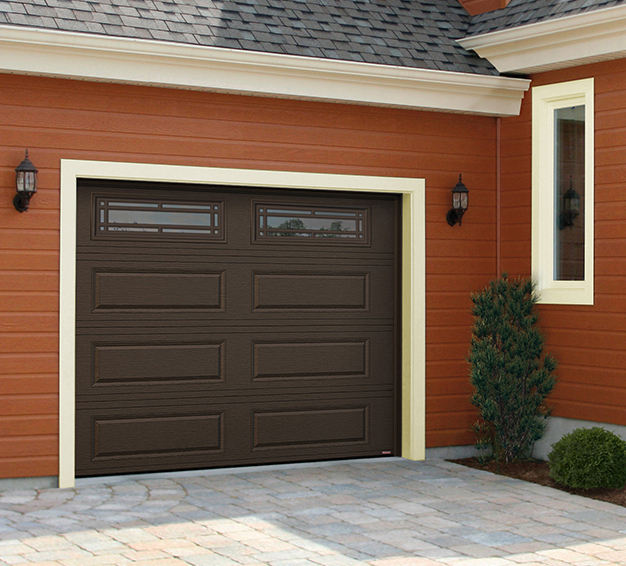 Different door models come with different insulation level, and deciding which is best suited for your home is a good starting point in the garage door purchasing process. 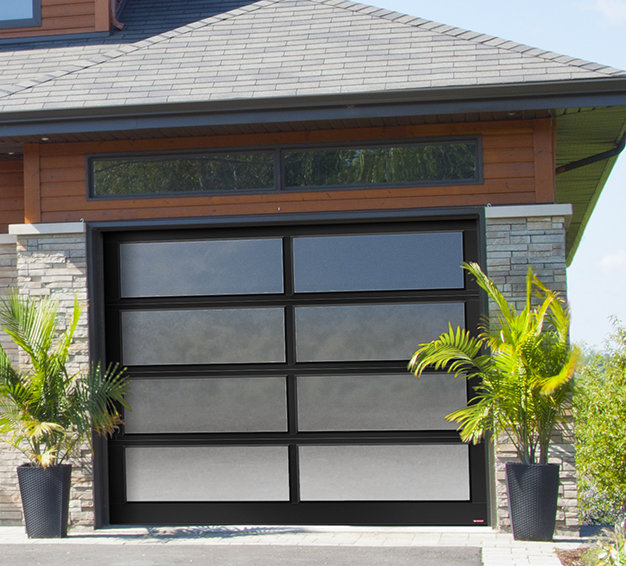 Insulation is much more important than most people think. 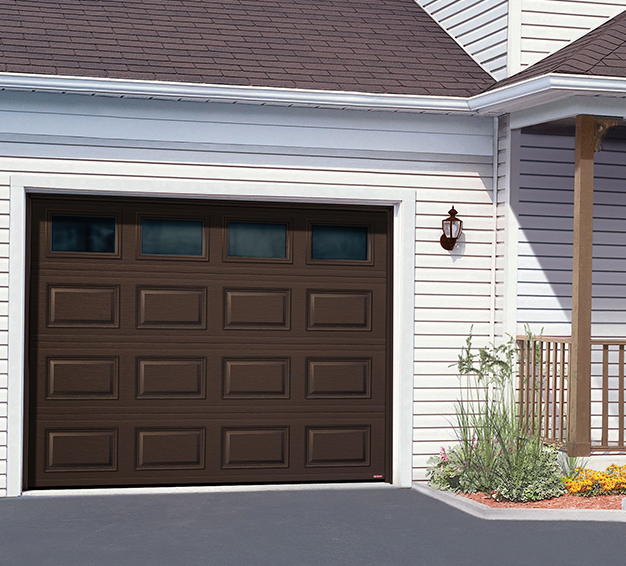 Not only does it keep your garage at a comfortable temperature all year long, but it also plays a large role in strengthening the door. 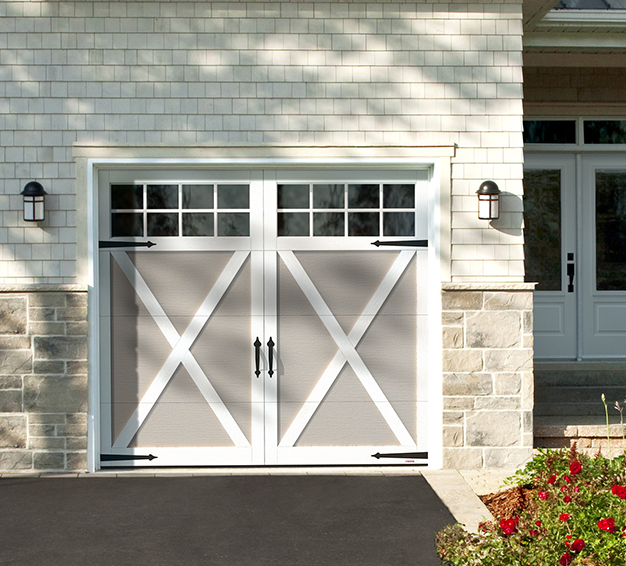 A well-insulated door makes for a rigid and durable investment that will last much longer than non-insulated or poorly-insulated products. 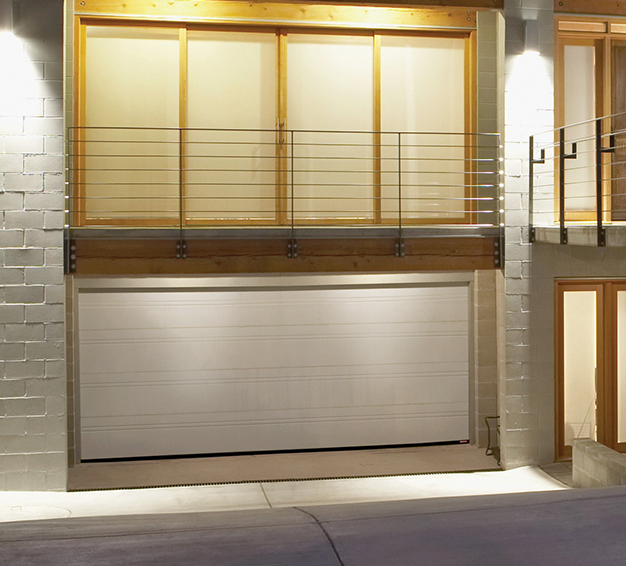 Depending on the intended use of your garage, different options are suitable. 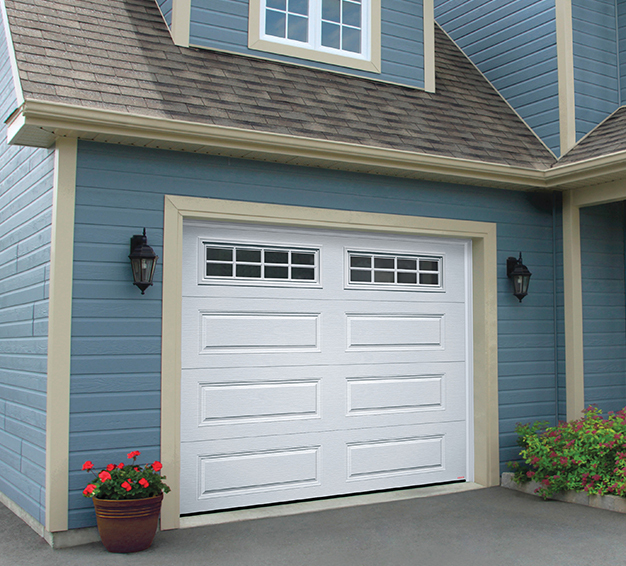 If your garage is connected to your home, or located directly below a bedroom, we recommend a higher insulation value. 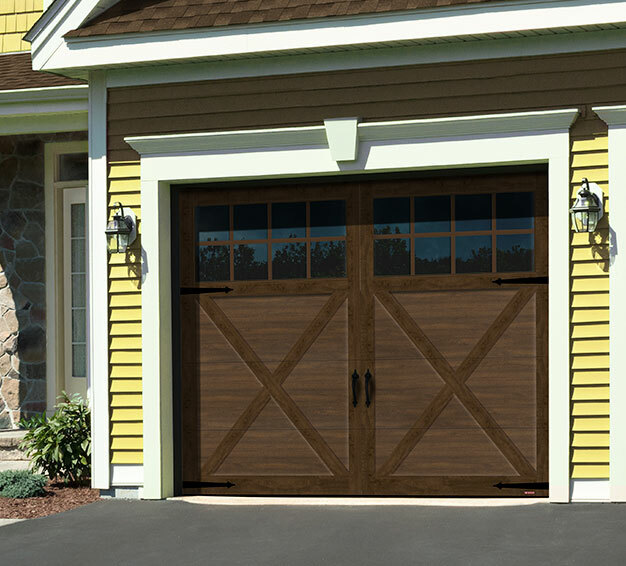 Especially due to the northern climate in Plymouth, MA, it is important that your garage door is insulated if you want your bedroom floor to remain at a comfortable temperature. 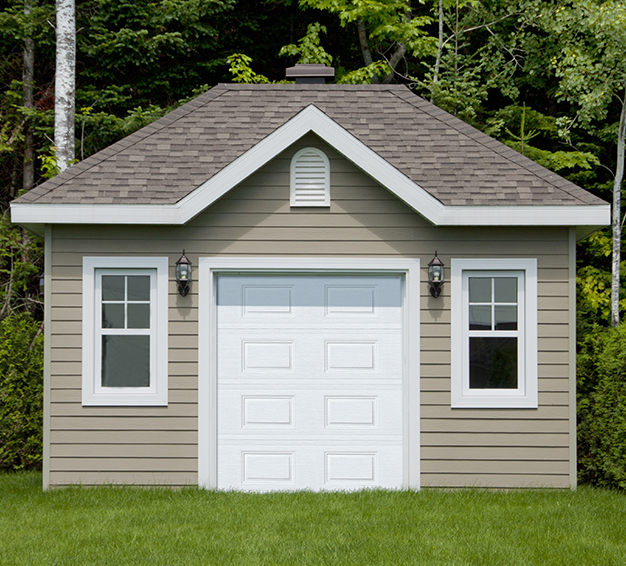 If your garage is detached, a lower R‑value may be just fine.